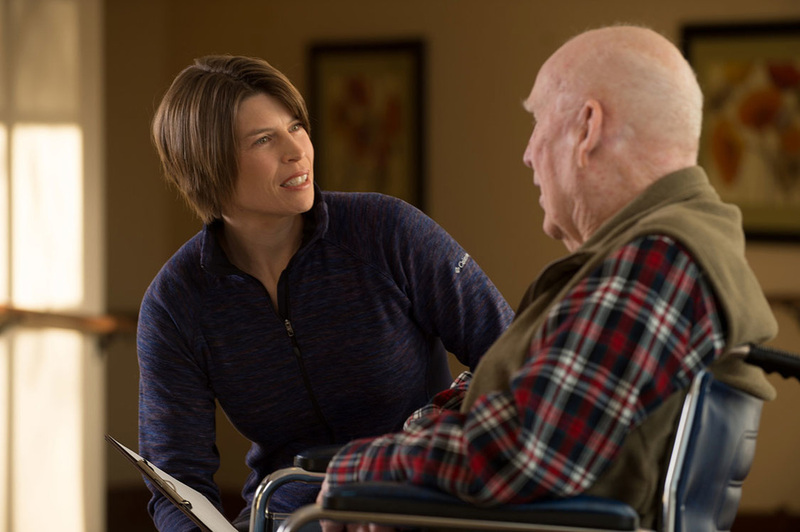 Transitional Therapy Care plays an important part in regaining lost motor function after surgery, a serious fall, illness, stroke or other medical issues. 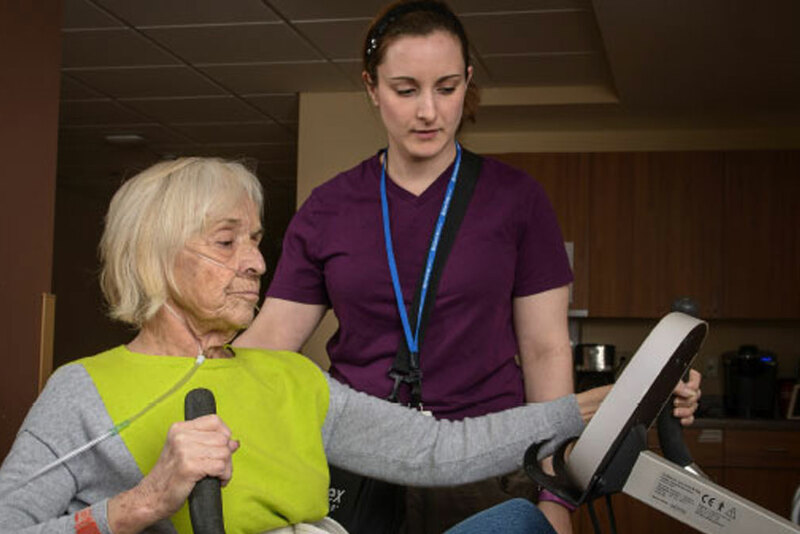 The Transitional Care Unit (also known as Short Term Therapy or Rehab) provides patients with a customized program that may include extensive physical, occupational, speech or aquatic therapy, helping to pave the way for a speedy recovery. Therapy is also available as an outpatient to help continue improvement. Our experienced professionals strive to deliver quality, value, and positive outcomes to our parents. Our Martin Luther Campus senior living would like to share the outstanding work of their Transitional Care Unit. The Martin Luther Transitional Care Unit has used TruthPoint to gather patient experience feedback since 2012. The TCU team collects feedback from patients 4 days post-admission, and again shortly before discharge from the unit. The multi-point collection process allows the team to address patient experience to ensure overall patient satisfaction. The report explains how implementing the daily interdisciplinary huddle, paired with real-time patient insights delivered by TruthPoint and dedicated teamwork- the Martin Luther team has achieved and maintained outstanding improvements in organizational target measures.